Hello, I'm Red Ryan. I am a lifelong resident of Hampton and I enjoy the Hampton Roads Community for its exciting coastal location and its many diverse neighborhoods and communities. Raised in the heart of Hampton's Fox Hill area, I attended Francis Asbury Elementary, Benjamin Syms Middle, and Kecoughtan High School. Upon graduation from the Hampton City School System, I embarked on a college education at James Madison University in Virginia’s Shenandoah Valley, surrounded by the beautiful Blue Ridge Mountains. In 2000, I earned a Bachelor of Business Administration Degree in Accounting and soon began my first career performing project planning and analysis at NASA Langley Research Center in Hampton. In 2009, I obtained my Virginia Real Estate License with the goal of leveraging the valuable business experience I obtained at NASA to build a successful real estate business. I have since grown his business year after year and I am sharply focused on satisfying my clients with consistent, professional service, one transaction at a time. I now reside in the Downtown area of Hampton and I enjoy just about everything associated with living on the coast, as well as live music, golf, snowboarding, and an occasional hike in the mountains of Virginia. “Ryan helped my fiance and I find our first home. He was very flexible and accommodated our hectic schedules! He knows the housing market very well- best time to buy, location, realistic prices, etc. Buying a house can be complicated, but Ryan makes it easy and simplified. We plan on using him for our next house purchase and I would recommend to anyone to choose Ryan as your realtor!! - Jeff & Laurie H.
“Ryan helped us find the perfect house for us after a friend of ours referred us to him. Ryan knows the area! He grew up here and knew all the really great areas to live. We were new to the area and also first time buyers and his advice and experience was invaluable... he also has a great sense of humor and it was fun exploring potential houses with him. I would definitely refer anyone to Ryan and use his services again! 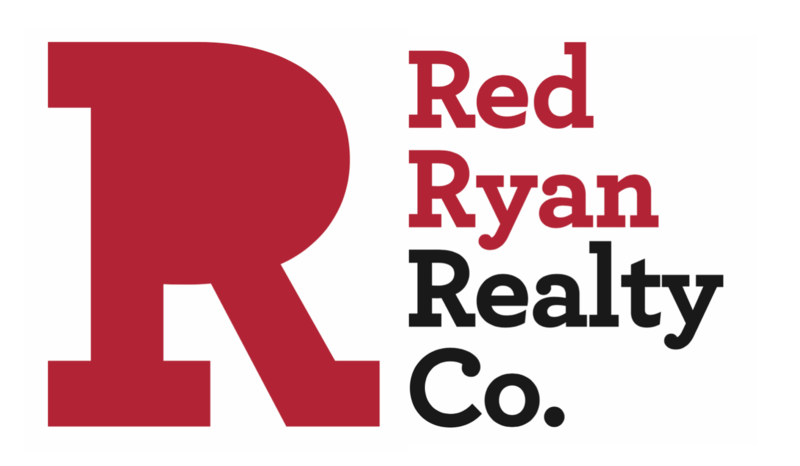 - Alan and Kristin S.
“When I first started thinking about a house, Ryan even offered to help me find a rental that might fight my needs until I was absolutely ready to buy. When that time came, I called him and we landed on a great place. It wasn't easy to find the right place, but his patience helped the process tremendously. After the purchase, we are still in touch and I consider him a friend...I would refer him to friends and family members. - Chris P.
“My wife and I attempted to private list our home during a struggling housing market to no avail. Ryan eagerly stepped up to list our home and sold it in two weeks! His knowledge of the local market, integrity, and interpersonal skills make him a top notch Real Estate Agent. Ryan's attentiveness to our needs and professionalism made this a smooth process. Thank you, Ryan! - Scott and Christie A. “Ryan helped us find our perfect home! He was so great in taking us to suitable properties and helping us inspect and evaluate them! We could not have found a better agent than Ryan. He will do his best to find a property that has everything you want! - Mark and Elisa W.
“Bought and sold a house with Ryan and the process couldn't have been pleasant. If you're looking for someone you can trust to keep your best interest in mind then Ryan is your guy. - Mike T.
“Ryan helped us buy our perfect home in Fox Hill. He took care of everything that we asked him to and it was a pleasure working with him. We would highly recommend using him for all of your real estate needs. - Ryan and Tami H.
“I contacted Ryan when several of my trusted friends recommended him. They were not wrong. In my military career, many times I have needed a real-estate agent and, in all of those times, was never lucky enough to find one with the talent, quality, customer-focus, experience, and patience as Ryan. Top notch and highly respected. I will use no others when it's time to sell. - Tom and Patti M.
“Sold my house with Ryan and I could not have asked for a better Realtor. I enjoyed ever moment working with him, he is very professional, honest, he has a great personality. I look forward to working with Ryan again when I am ready to buy my next house. You cannot go wrong using him as your Realtor. - Crystal B. 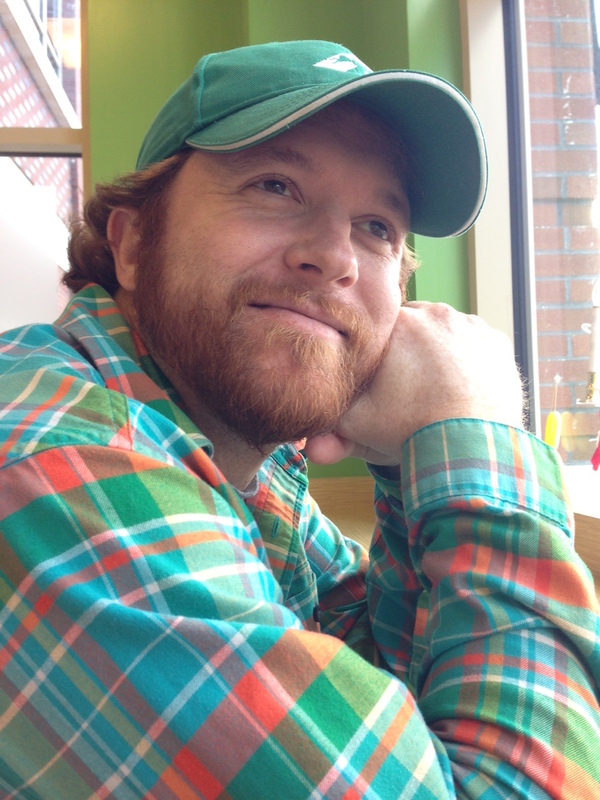 “Ryan, helped me find my first house, was a painless process I couldn't have imagined it being any easier! - Jeremy K.